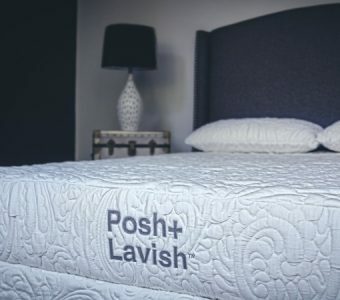 Why Sleep on a Hybrid Mattress? 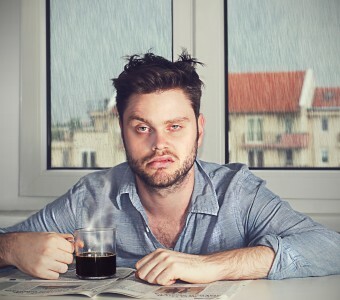 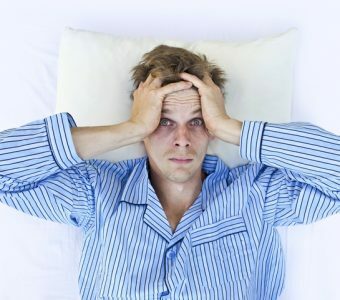 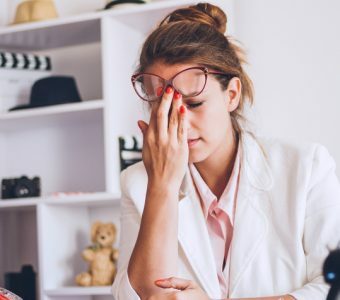 Does Lack of Sleep Really Cause Bags Under the Eyes? 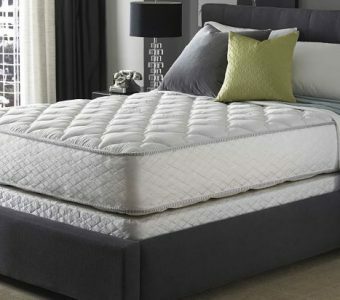 Do Mattresses Really Double in Weight in 10 Years?